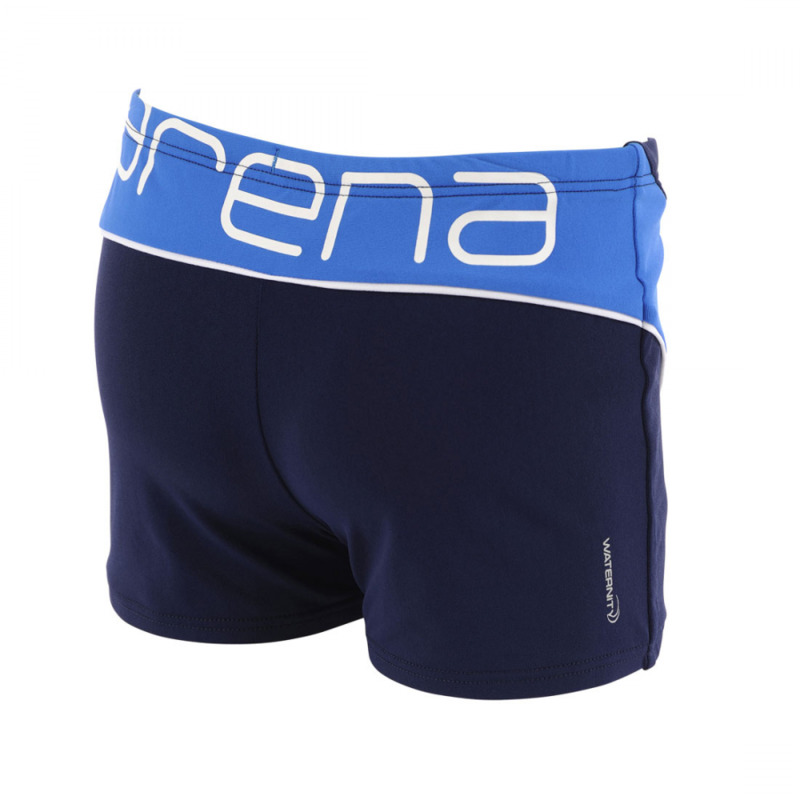 Arena Skogen swimsuit has a stunning design in shades of pink and blue on the front, a plain back and contrasting blue trim on the straps. 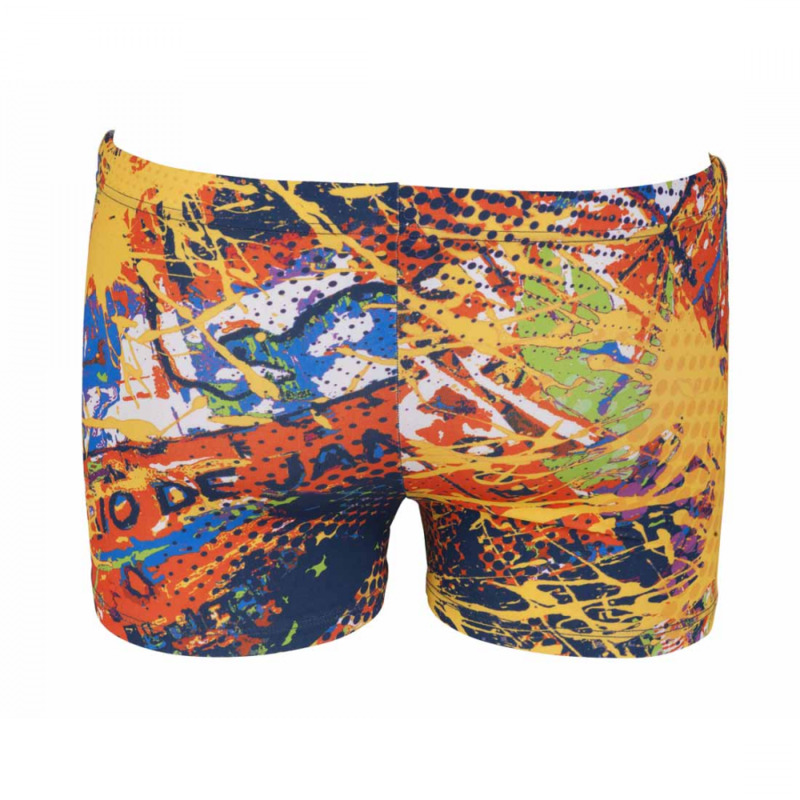 It has a pro style back which is ergonomically designed for comfort. 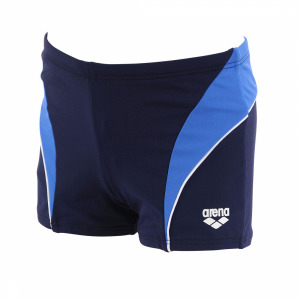 The Skogen ladies swimming costume uses Arena’s MaxFit material which provides maximum comfort due to its high elasticity and superior softness. 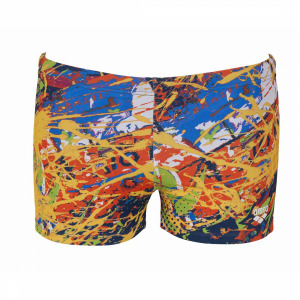 A perfect suit for regular use or just the odd trip to the pool!